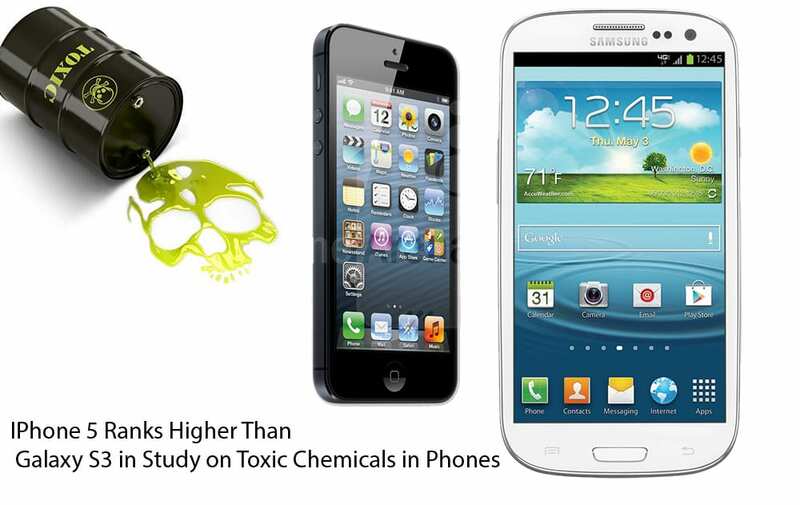 Analysis of the chemicals used in modern smartphones has found that the Motorola Citrus ranked the least toxic phone followed by the iPhone 4S and the LG Remarq. 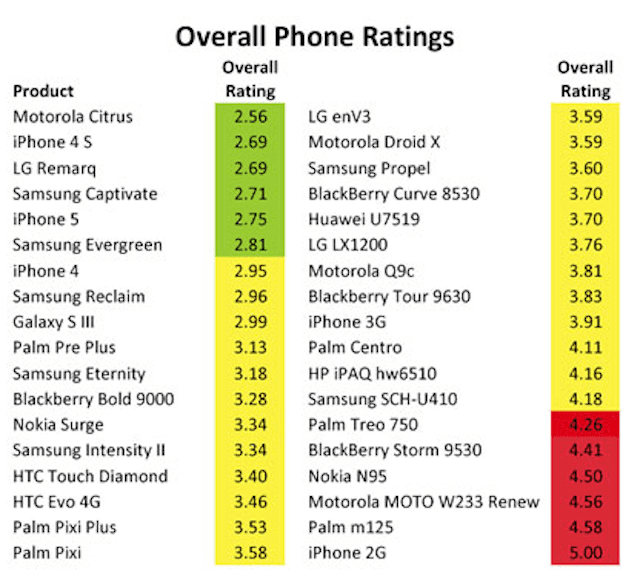 The new iPhone 5 ranked 5th, versus its primary competitor, Samsung Galaxy S III, which ranked 9th. 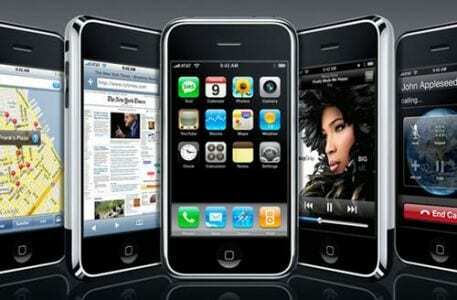 The most toxic phone tested by the Ann Arbor-based Ecology Center and ifixit was the iPhone 2G. Every phone sampled in this study contained at least one of following hazardous chemicals: lead, bromine, chlorine, mercury and cadmium. These hazardous substances can pollute throughout a product’s life cycle, including when the minerals are extracted; when they are processed; during phone manufacturing; and at the end of the phone’s useful life. Emissions during disposal and recycling of phones as electronic waste, or “e-waste,” are particularly problematic. A 2004 study found that three-quarters of all cell phones leach lead at levels that would qualify them as hazardous waste. While tracking e-waste is difficult, it is estimated that 50-80% is exported to countries such as China, India, Pakistan, Vietnam and the Phillipines, where there is a labor-intensive, informal recycling infrastrucure that often lacks environmental and human health safeguards. Most of the 36 cell phones analyzed were models released in the last 5 years. In total, 1,105 samples were analyzed for 35 different chemicals and elements. The phones were completely disassembled and interior and exterior components were tested using X-ray Fluorescence (XRF).